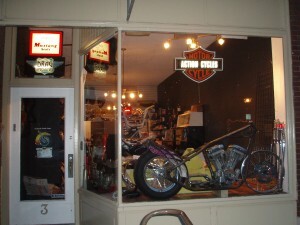 Owner Bud Freeman welcomes you to visit Action Motorcycle’s unique, old school store in downtown Lombard IL. We buy, sell, and trade new and used motorcycle parts and service bikes. 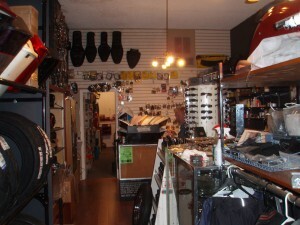 Check out our supplier catalogs and either call in your order or come by the shop. The catalogs can be found on the left, or on the bottom of the page if using a mobile device. 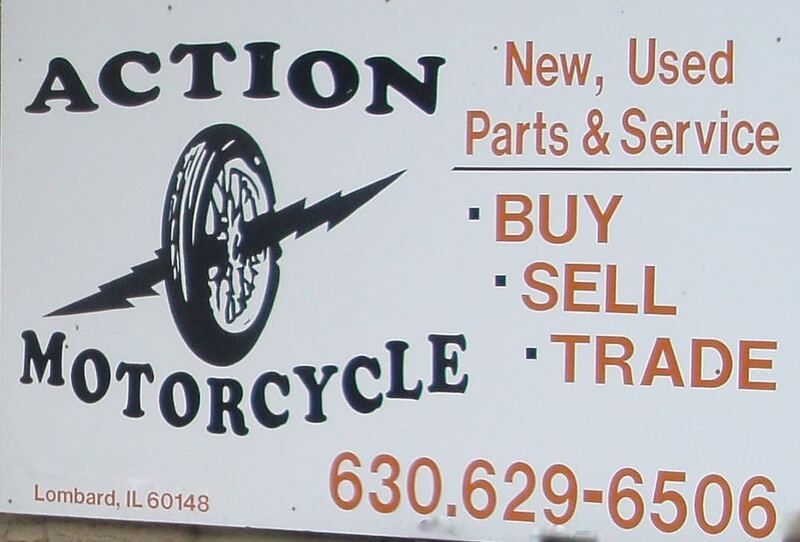 We ship daily and always at a great price.